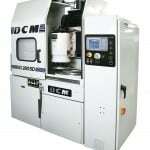 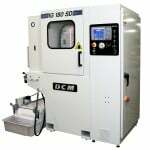 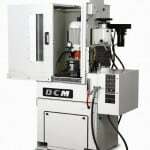 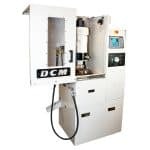 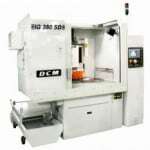 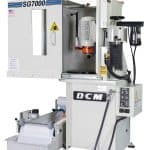 The DCM Tech HB 3810 Head and Block resurfacing machine features hand scraped ways, dovetail column, heavy cast iron base, and an industrial grade milling spindle which is the “foundation of precision” for this premium quality mill. 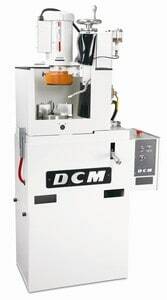 DCM Tech manufactured spindle motor assemblies are fitted with high precision angular contact bearings and are supported in precisely machined cast iron housings. 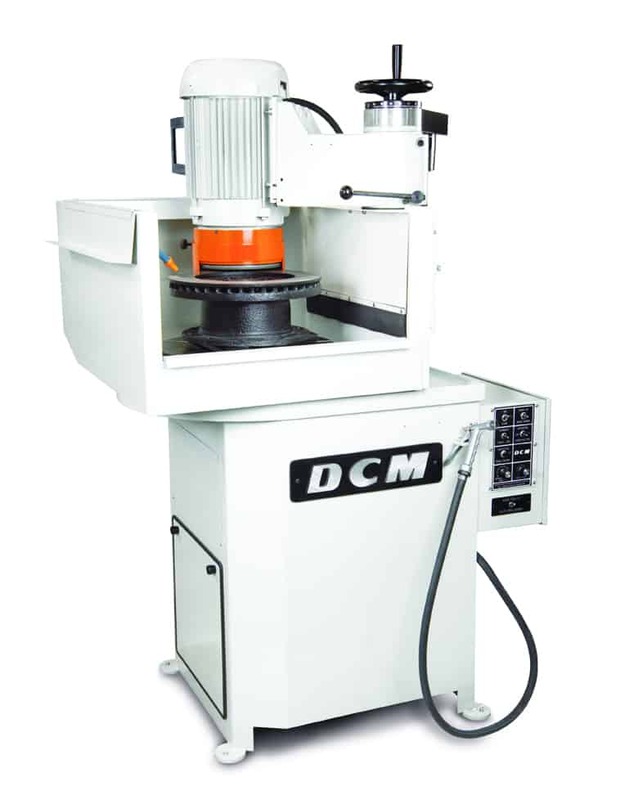 Additionally, the rotors are balanced, assuring long life and smooth performance. 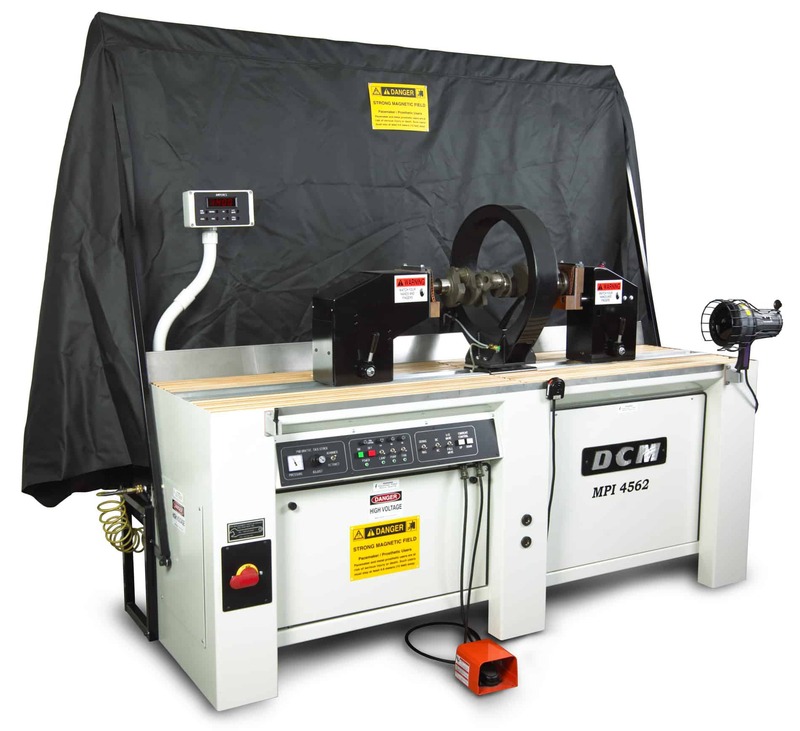 Table traverse is driven by a precision ballscrew for smooth consistent movement.